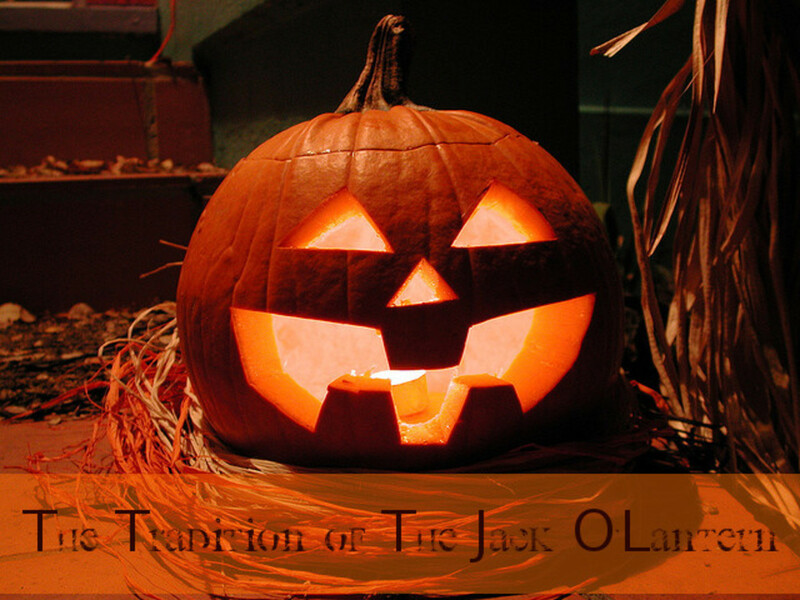 Jack-O-Lanterns have their origins in ancient beliefs that fire could protect the living from the souls of the dead who wandered abroad at Halloween. 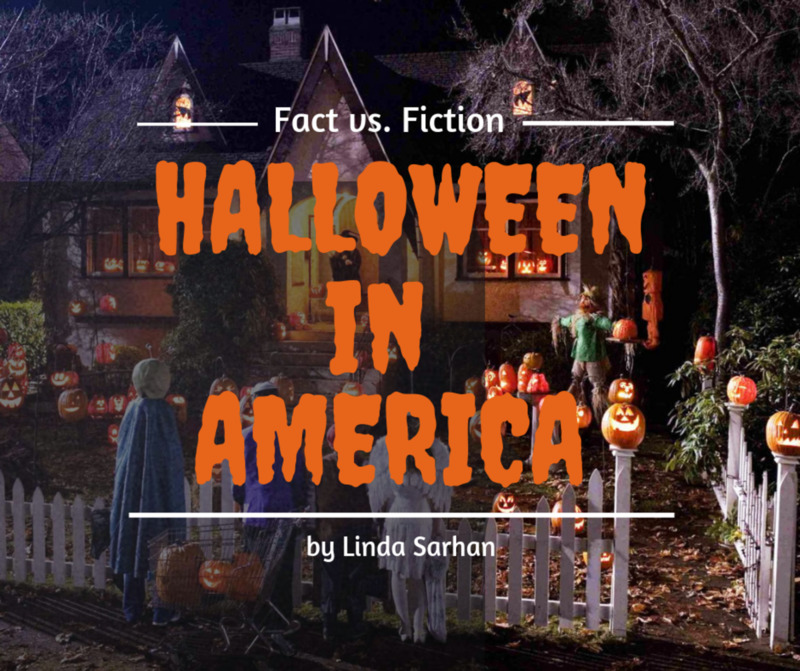 Halloween has a long history, stretching back beyond the Christian festival of All Saints Day. 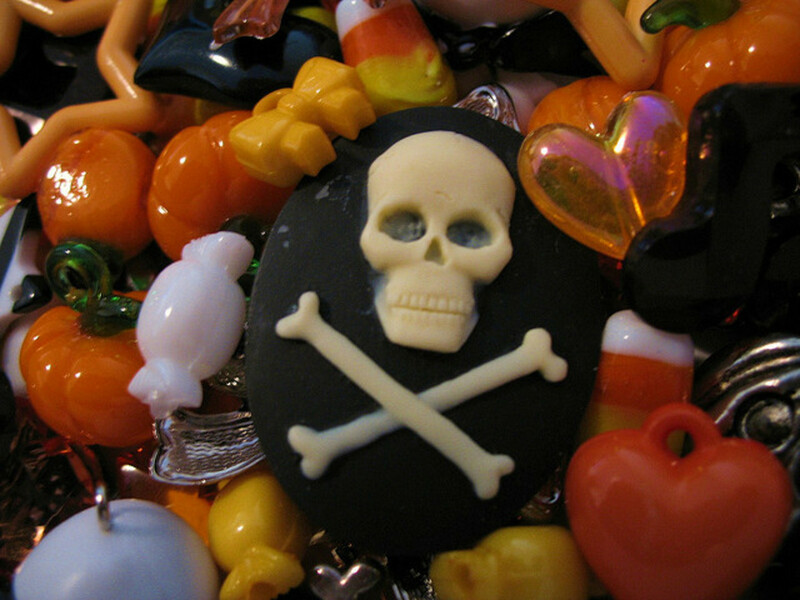 In fact, the origins of Halloween have their roots in pagan Ireland. In Celtic Ireland Samhain (Halloween in the Irish language) was just one of many festivals with which the ancient Irish marked the changing seasons in the year. Many of our Halloween traditions today have their origins in ancient Celtic beliefs about ghosts, and the sacred power of fire. 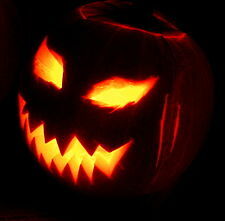 Samhain / Halloween was celebrated on 31st October as a harvest festival. However it also marked the beginning of November which in Celtic culture was known as the month of the dead. November was the time when the restless souls of the dead would come back to wander the earth. This time of cross-over between worlds was a dangerous time for the living. Protection was sought in many ways - by keeping lanterns and large bonfires lit, by wearing masks so that the ghostly creatures would mistake you for one of their own. 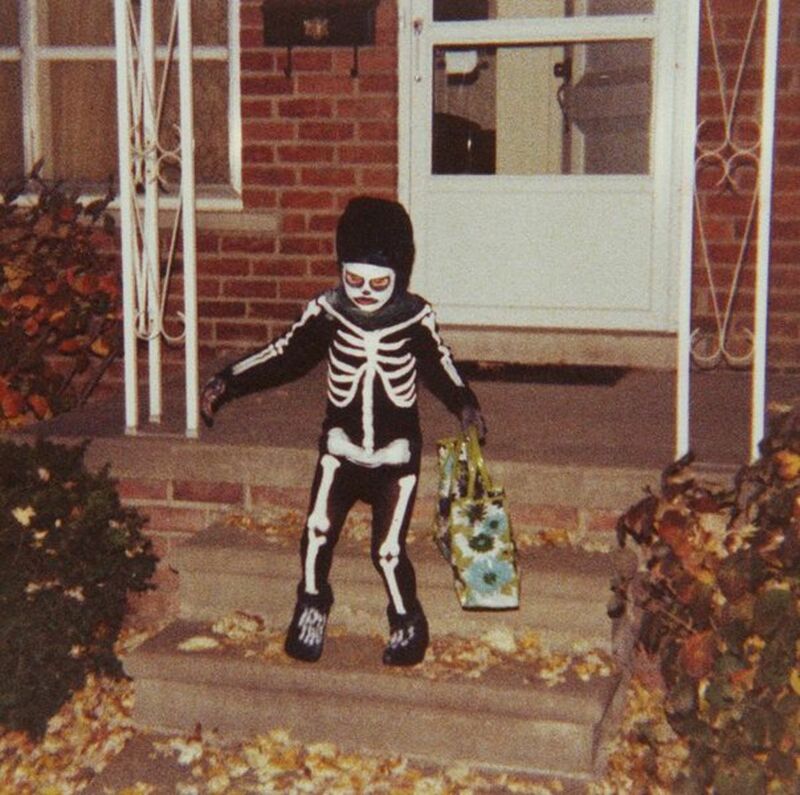 The origins of trick-or-treating lie in ancient Irish beliefs that ghosts wandered abroad on Halloween, but could be appeased with gifts of food. Lanterns and bonfires: Samhain was a fire festival - one of four in the year where the ancient Irish marked changes in the seasons with fire. 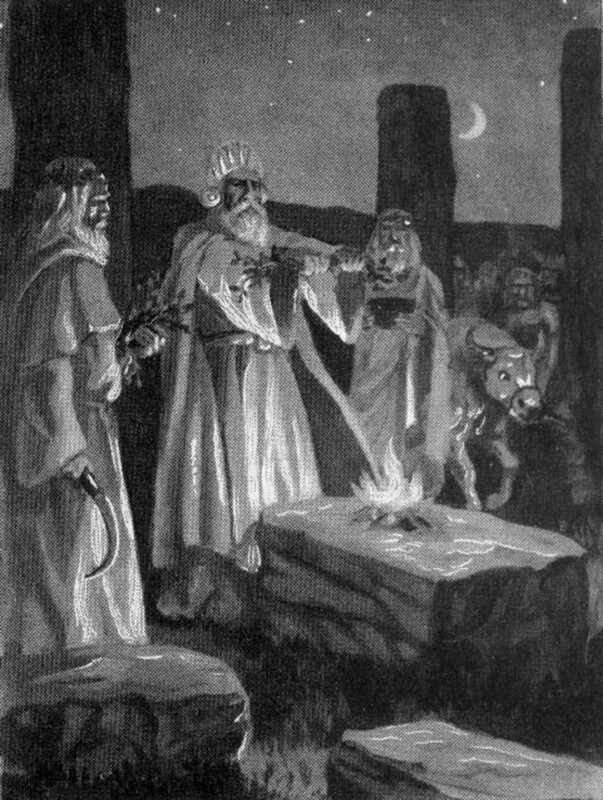 Fire was believed to have sacred properties. Moreover, it was protective. Irish people would have kept fires and lanterns burning through the night of Halloween, to ward off the spirits of the dead. Candles would traditionally be placed in windows and doorways to prevent ghosts from entering the home. 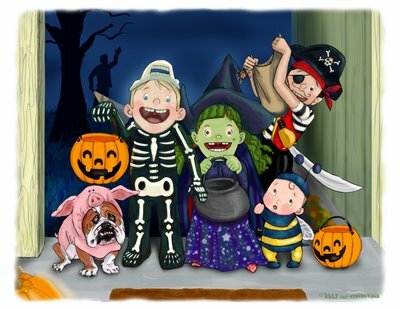 Trick-or-treating: The ancient Celts of Ireland believed that the souls of the dead wandered abroad on Halloween looking for food - so many families left out gifts of food in front of their houses. In North America this seems to have transformed into the custom of trick-or-treating where children dress up as ghoulish figures and visit houses in expectation of receiving treats. Masks and costumes: Masks were also believed to have a protective power. By dressing up as a ghostly figure, it was believed that ghosts would leave you in peace because they would be fooled into thinking you were one of them! Many cultures around the world associate masks with times of transformation and role-reversal. Today in Ireland it is still more common for children to wear masks rather than full costumes, although this is changing under the influence of American media. Apples and nuts: These were common harvest foods at that time of year in Ireland. On Halloween it was believed they could be used to tell the future. For example it is traditional to peel an apple in one piece and throw it over your shoulder. It will land in the shape of a letter, and this letter is the first letter in the name of the person you are going to marry. Not all the ancient traditions of Samhain in Ireland have survived into the present day. Some have fallen out of practice, as Christian beliefs took hold.For example, large bonfires are now rare in Ireland, having been replaced by firework displays. Originally, bonfires were seen as cleansing and people would walk themselves and their livestock between two bonfires at Samhain in order to be purified from evil influences before winter began. It was also traditional in the past that all fires in a village would be extinguished so that they could be re-lit from a single bonfire in the center of the village. This was a symbol of unity and connection between neighbours. In Celtic times the last night in October marked the beginning of November, the month of the dead. The custom was that this month was 'dead time' even for the living. 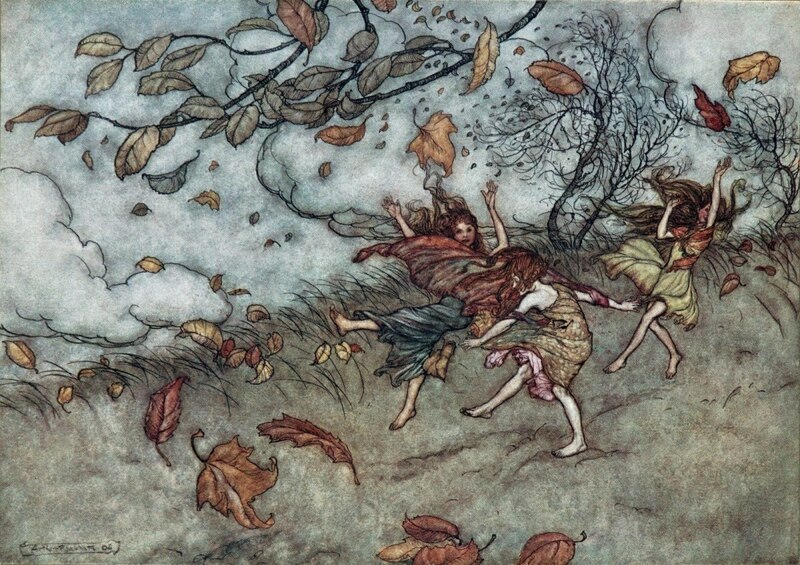 The Celtic Irish would have spent a lot of time indoors during this month, telling stories. Thus, Halloween traditionally marked the beginning of the storytelling season. However, modern life means that the tradition of hearthside tales has all but died out in Ireland, as in so many other places. The information here just reinforces my love of Halloween. I am Irish too so I find your information so interesting - some I knew but great to learn new things as well. The apple peel future telling was cool - I may have to share that with my nieces and nephews for fun. The video really made me smile and wish it was autumn! The spices/oils/incense and gods/goddesses were nicely added facts. It is the best time of year for me - autumn & Halloween. Great HUB!